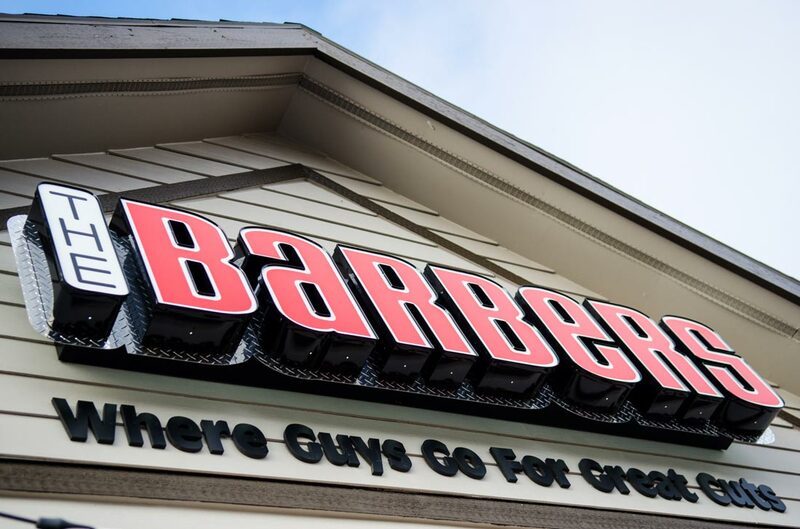 The Barbers has been serving the north side Spokane community since 2013. We have successfully been building long lasting relationships within the Spokane community through supporting high school community events such as the Mt. Spokane Wildcats, “The Festival of Miles”, local baseball All-Star teams and many others. Come check us out at the North Division “Y” right next to the Wing Stop, Growler Guys and Starbucks. The perfect Guy’s area!